A Peppy Start to the Year!!! With all of that– just want to remind everyone to check out the arrangements for the Western Caribbean “Polkafest at Sea” cruise. Although The Alex Meixner Band doesn’t take to the waters with the Mikulas and Dujkas until November, we only have a few months till all the reservations must be complete, and if you want in on an extra level of fun, VIP status bookings must be complete by the end January 2016 (VIP gets a private cocktail party w/premium liquor and snacks plus a commemorative t-shirt). Come join the fun! We have a lot of fun people signed up- and the bands are all ready to put on their “A” games for ya! Also– we’re preparing for the Live recording at the Brauntex Theatre for our Fat Tuesday show on Tuesday, February 9. Getting an actual set list together so we get all the most requested tunes– and also I’ve been writing some new tunes and arrangements. 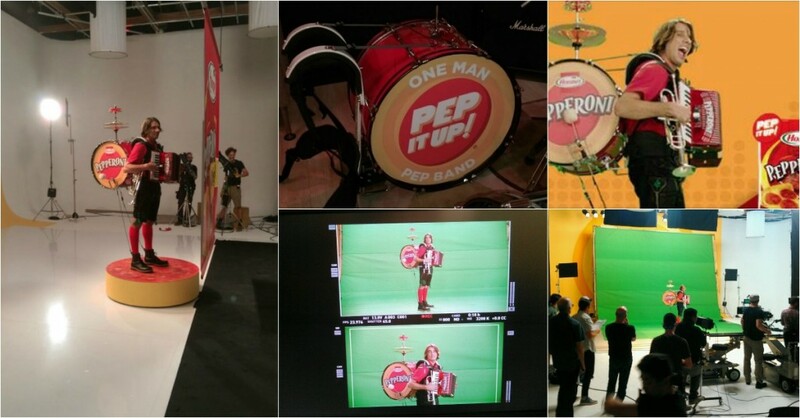 This is a pretty epic event for the band! So, make sure you have your tickets for the big show as they’re moving fast! There’s a special deal with Schlitterbahn Resort in New Braunfels for out of town guests… check it out here! 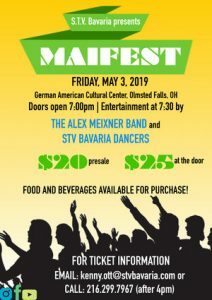 Speaking of getting tickets and coming to gigs– I have an unusually busy few weeks here– a few gigs in Florida– (This Saturday is sold out in Port St Lucie), Cape Coral German Club and a local gig at Terra Fermata in Stuart before heading out to Panama City Beach for a rocking Fasching night at the Hofbrau Beer Garden. Tickets are available at Main Street Crossing in Tomball (An awesome, intimate listening room! 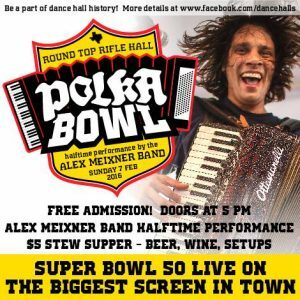 ), The KJT Hall in Ennis (an old school Czech dance hall) and 2 new venues for the band– The Houston Liederkranz and Round Top Rifle Hall — where we’re doing a very special Super Bowl party and taping for a documentary! 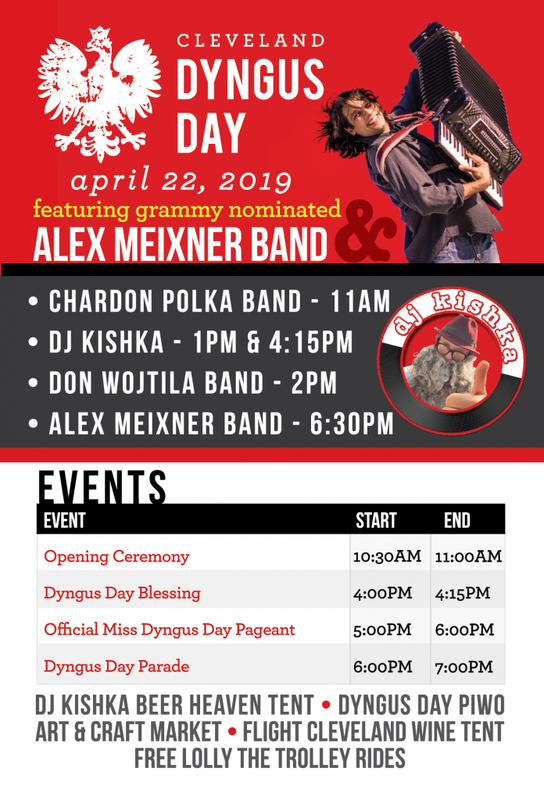 Check out the website at www.alexmeixner.com for the schedule and the merch— because nothing goes better with your pepperoni than drinking your favorite beverage from our adult sippy cups, while wearing a “Why Die Thirsty” t-shirt and listening to a Happiness is a Choice cd! !